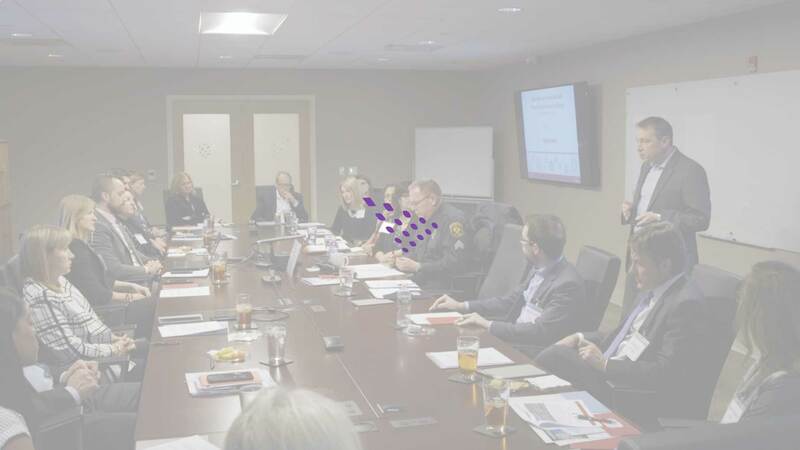 In late 2017, Aspirant began its journey to raise awareness of and help prevent domestic abuse through our newly announced campaign, “A Connection of Hope,” by holding an interactive session with key business and community leaders in the Pittsburgh region. The following video highlights key takeaways from the session, including our strategy and tactics for 2018, and how you can get involved. You can see the full A Connection of Hope 2018 strategy and calendar plans as well as how to get involved via the button below. If you were sent this link directly, please reach out to Kristen Gabrielli at kristen.gabrielli@aspirant.com to let her know how you want to help. And if you came to this page in another way and would like to help, please fill out the short form to the right. For anyone in need of support, please contact the Women’s Center & Shelter of Greater Pittsburgh through the RUSafe app.